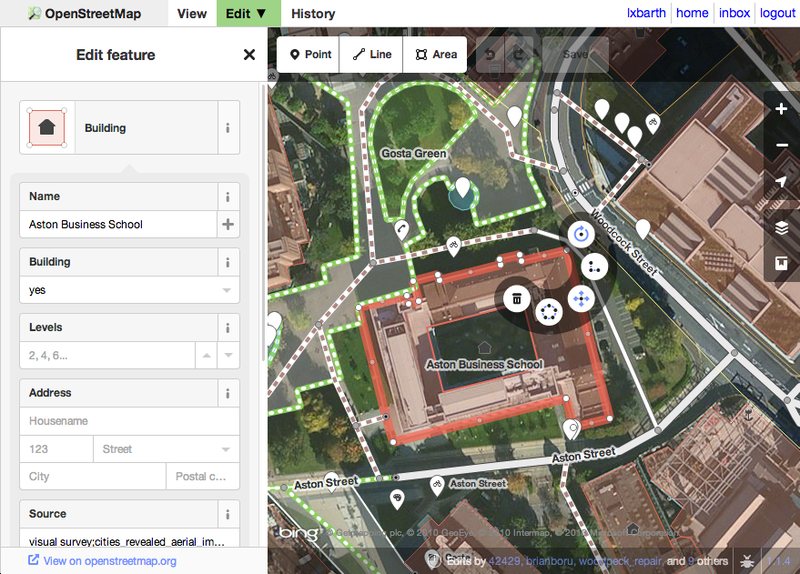 The OpenStreetMap (OSM) project unveiled iD, a slick editor for its open source take on Google Maps, in May, and today the organization announced that it is now the default editor for its Openstreetmap.org site. The change is a move that the organization and iD creator MapBox hope will encourage more people to contribute edits and updates to the mapping service, which is used by the likes of Evernote, Hipmunk and Foursquare among others. Power users and other Potlach fans can configure the older editor as their default if they prefer, but OSM says that iD is a “more comprehensive help system” that has been built especially for new and inexperienced mappers. If you’re a first-time user, you can check iD out at Openstreetmap.org.